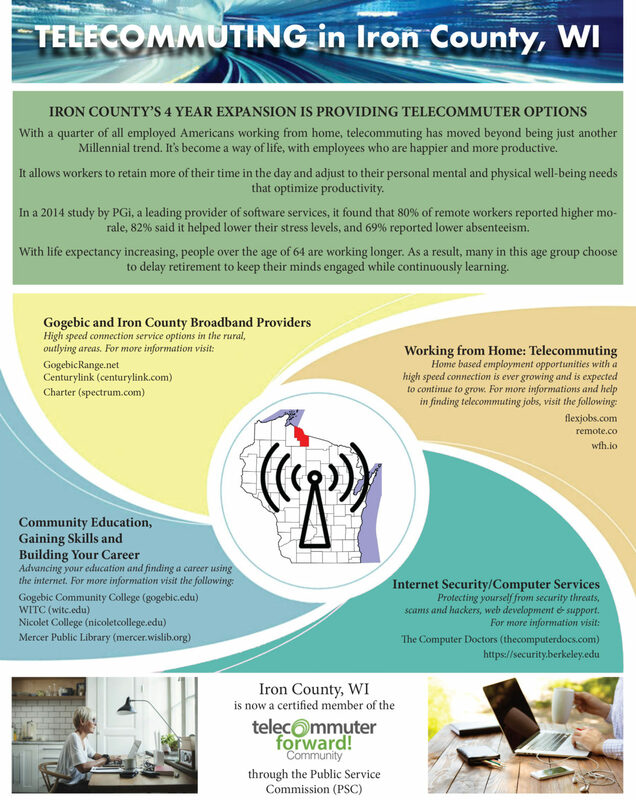 The Iron County broadband expansion project is underway and equipment has been installed on three towers this summer. 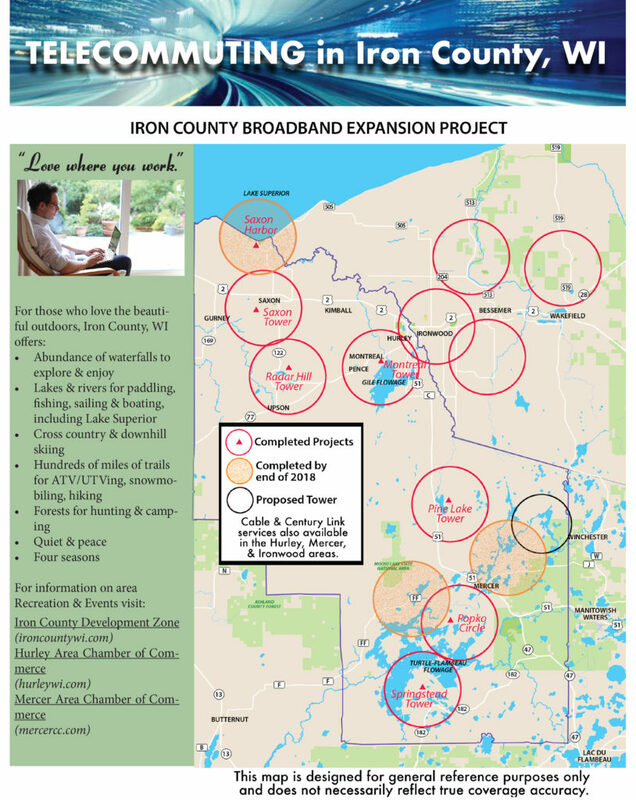 Fixed wireless equipment is up at the Saxon, Radar Hill and Montreal towers which will provide service to many areas in northern Iron County. 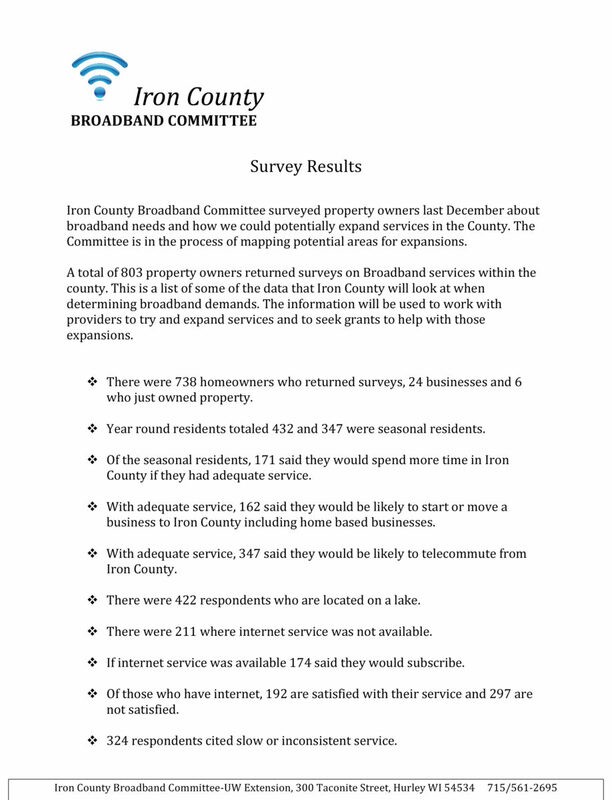 This year’s project was funded through a grant from the Public Service Commission and local contributions from Iron County, Iron County Resource Development Association, Inc. and gogebicrange.net. 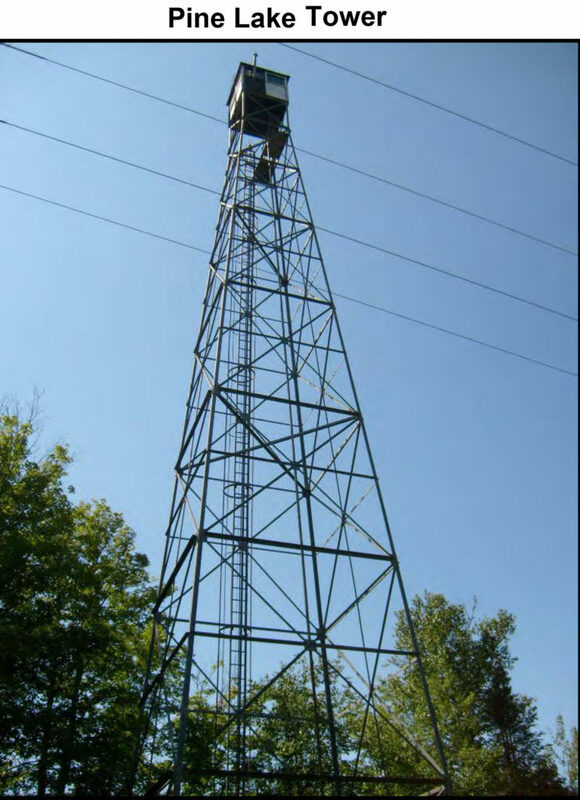 The next round of funding from the Public Service Commission is coming up and a grant has been awarded for the Pine Lake Fire tower, Springstead fire tower, a county tower near Wilson Lake and a hotspot at Saxon Harbor. The County and ICRDA have committed funding as well. This portion of the project will be completed by the Fall of 2017.